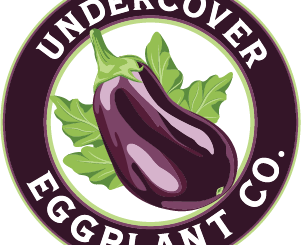 Where I Went: Undercover Eggplant on 421 Chestnut St., Oneonta, NY. 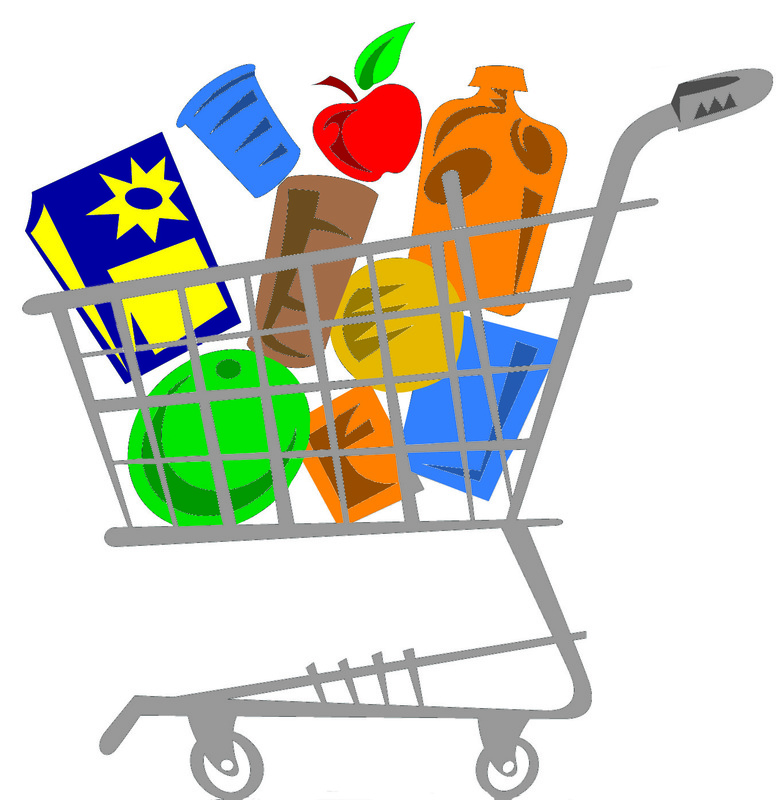 Take a look at grocery store flyers, coupons, and loyalty or membership programs. 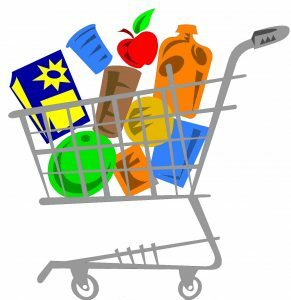 Use these promotions to create cost-saving healthy meals during the week. 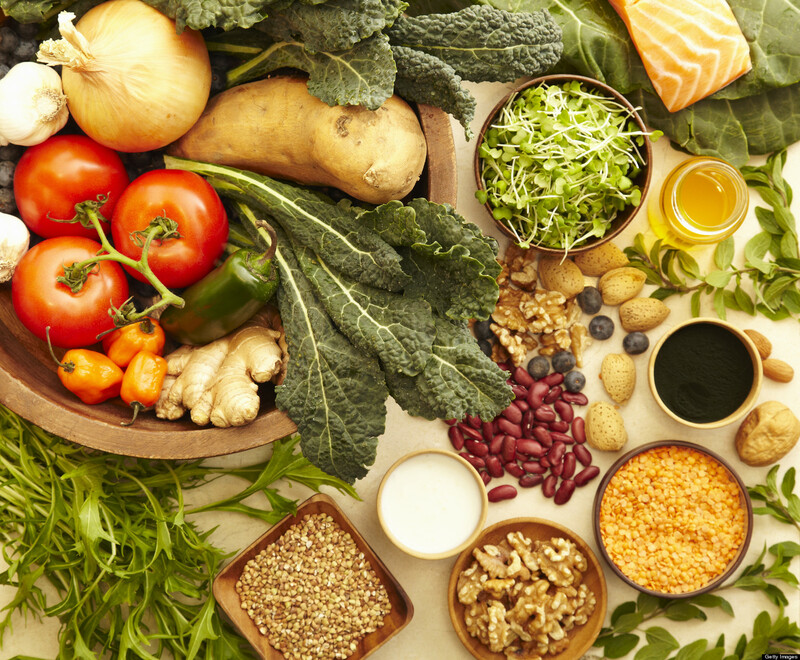 What in the World is Kombucha Tea?